My creativity is inspired by thought as I feel we must be before we can do, and we can do only to the extent which we are and what we are depends upon what we think and in so doing I am ever grateful for the mindfulness of thought – which truly maketh a man. 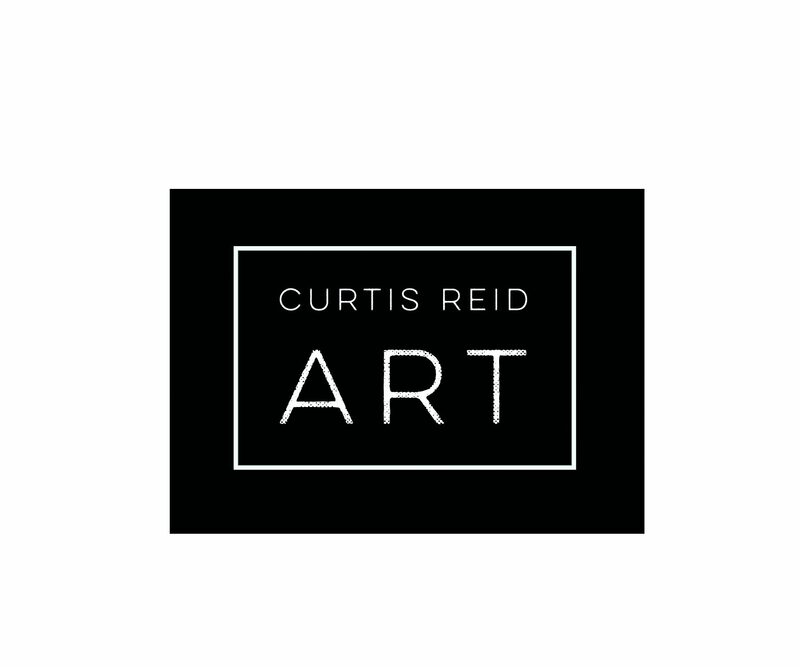 Welcome to Curtis Reid Art! Throughout my Earth experience I have not garnered much trust in humans and it is from said experience the inception for the creative love of quirky abstracts hatched. I’m greatly influenced by my thoughts, nature and life’s unseen necessities. They have and will always be great intrigues of mine, a constant reminder of the greater intelligence in all respects and aspects of one’s time and space. Earthed to Jamaican parents raised in the tropics of Belize – (Central America/Caribbean) and now resides in the UK. I know myself to be a creative and a student of the arts, blessed with thought from creation which in turn schools I to create a learning of many creative expressions. One of which is through the physical form of painting on canvas and other surfaces. This willingness and motivation shines light on and owes gratitude to its therapeutic benefits – an art of healing while the creative expression or images manifested from one’s inner standing lends a hand in finding self. Please see Dabbling in Paint for a subtle and poetic invite thus far. Formal Education – (Tertiary level) – World Traveler and an independent since youth. For queries and commissions please: Contact. Would be great to hear from you.